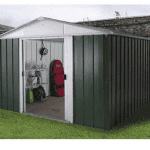 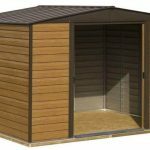 This fantastic 6 x 4 Waltons pent metal shed has a roof that simply allows water to run off it. 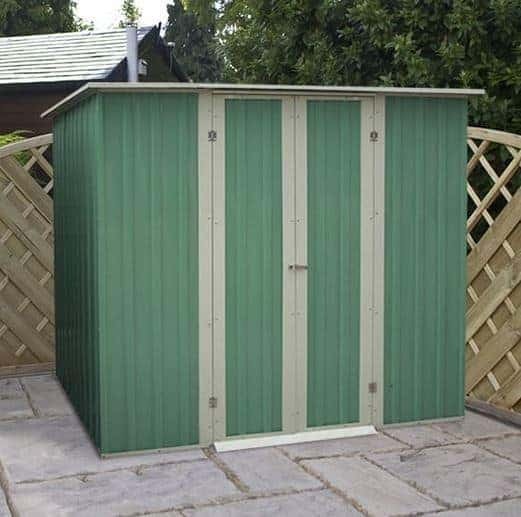 This is a key feature in the building, and it provides protection against rust. 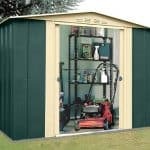 There is also a rust guarantee so that you have further peace of mind. 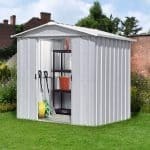 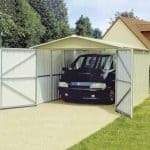 Is also small and compact enough to fit into a small garden. 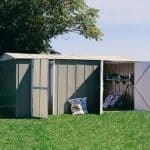 This makes it a real versatile shed that should add value for years.